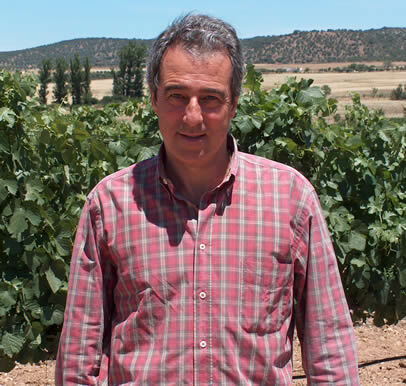 João Ramos is one of the success stories of the modern Portuguese wine industry. In a relatively short time his eponymous winery has grown from a small base to one of the largest in the Alentejo – and with their modern upfront fruit and clear varietal labelling his wines have been a hit on the export markets. 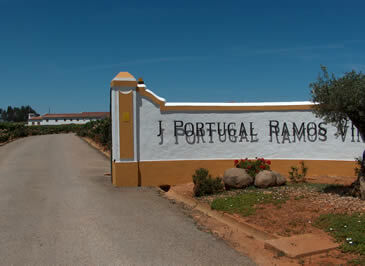 Ramos started his career with Quinta do Carmo in 1985; subsequently this property was sold to Lafite. 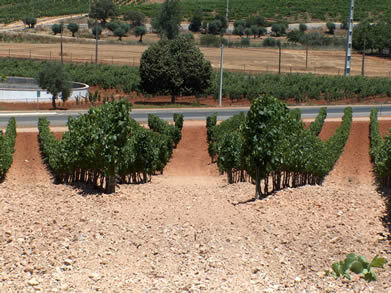 As a sign of how the Alentejo has grown as a region, when he made his first wine in 1986, there were just 15 hectares of vines planted west of Estremoz, whereas now there are some 400. Although he developed quite a reputation for his consulting work, João wanted to do his own thing. He started acquiring vineyard land in 1990, and in 1997 built his first winery by renovating a building on an old property which now has been fully renovated and houses the current operation, with two separate wineries. By the time of first vintage, he had 6 hectares of his own and 45 hectares under contract, where he managed the vineyard work. Now he has 150 hectares of his own and 200 under contract. Initially he had to accept all the grapes brought to the winery; now the boot is on the other foot. The first harvest was of 400 tons, and now it is 2600. 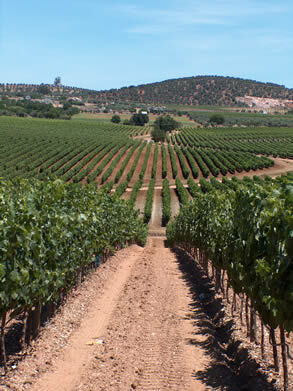 We had a look round the vineyards, which are well managed and planted at 4000 vines/hectare. There’s an extensive green harvest each year, with 3 tons/hectare lost in the pursuit of quality. We spotted a few grouse, but João – a keen hunter – explained that because of the very dry conditions there were far fewer than normal in 2005. As well as hunting, João was in his day an accomplished football player. We returned to the winery to find things a little stressed. João’s wife is entertaining a visiting party of 20 or from Turkey, among whom are some potential wine importers, buyers and merchants. The smell of cooking permeates the tasting area, something which João is unhappy about. He also gets into trouble for making some quips about his visitors during lunch. We focus on the wines, though, which are uniformly of a high standard, and commercially very astute.